Nutrition can be complicated. How do you know what foods are healthy and what aren't? How much should you eat? How can you use the food labels to find the answers to these questions? Food labels let you know what kinds of ingredients are in your food, and how many nutrients are in there. 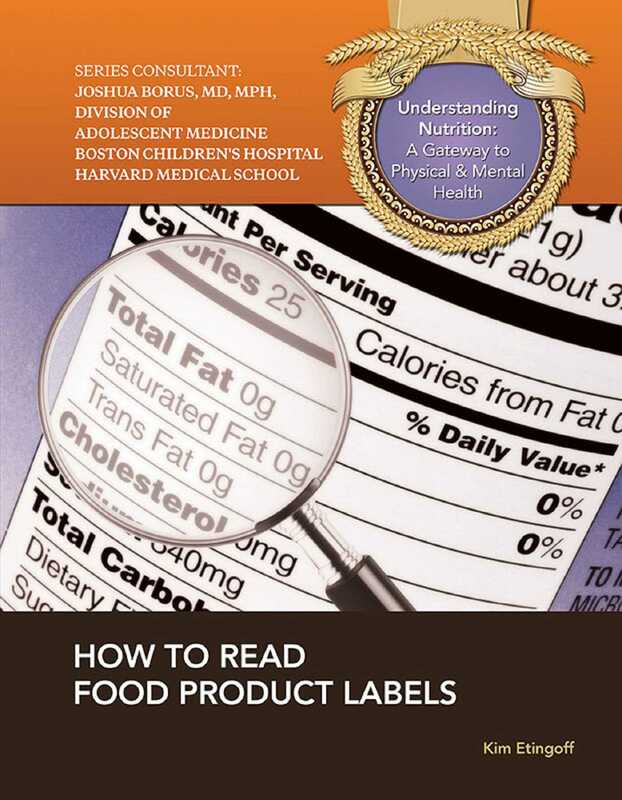 Discover how to read food labels—and how to use them to choose the best foods you can!